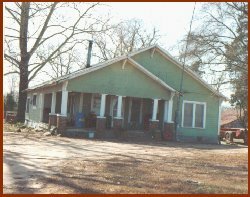 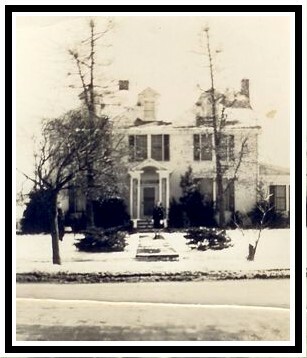 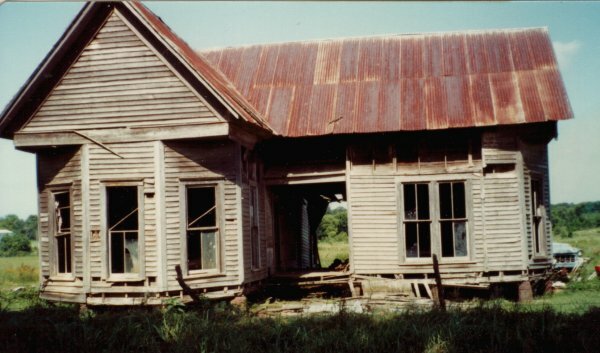 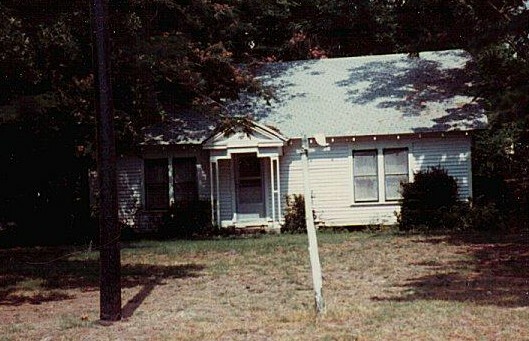 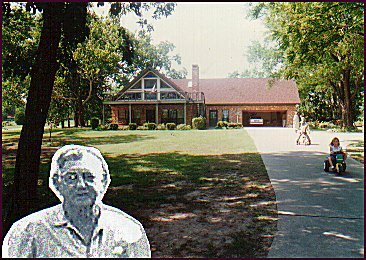 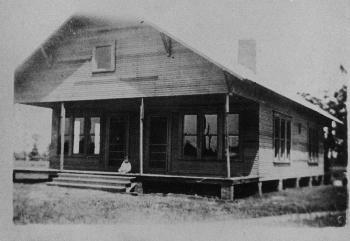 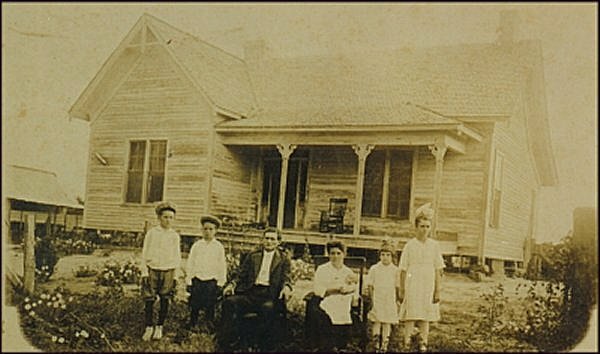 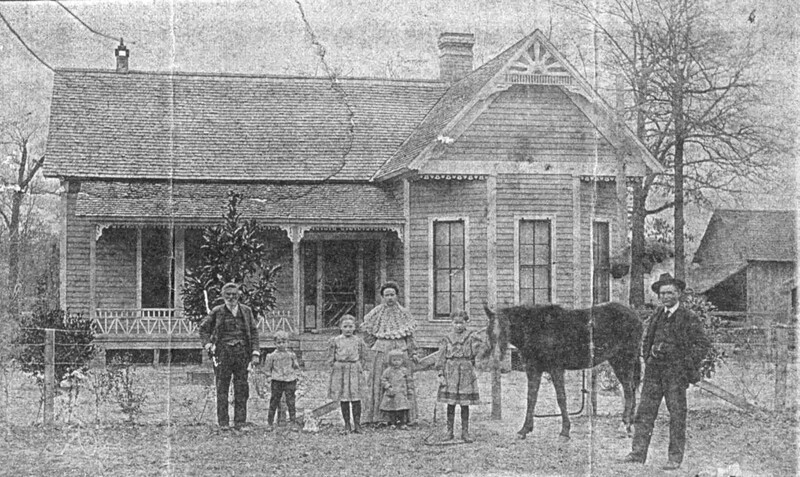 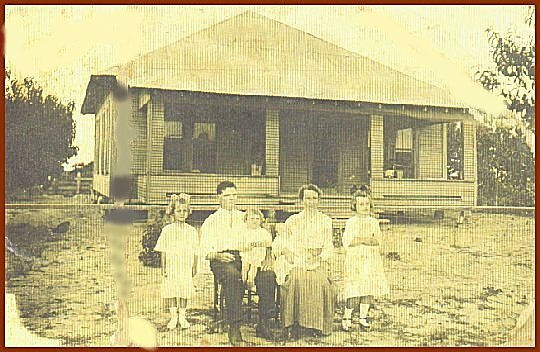 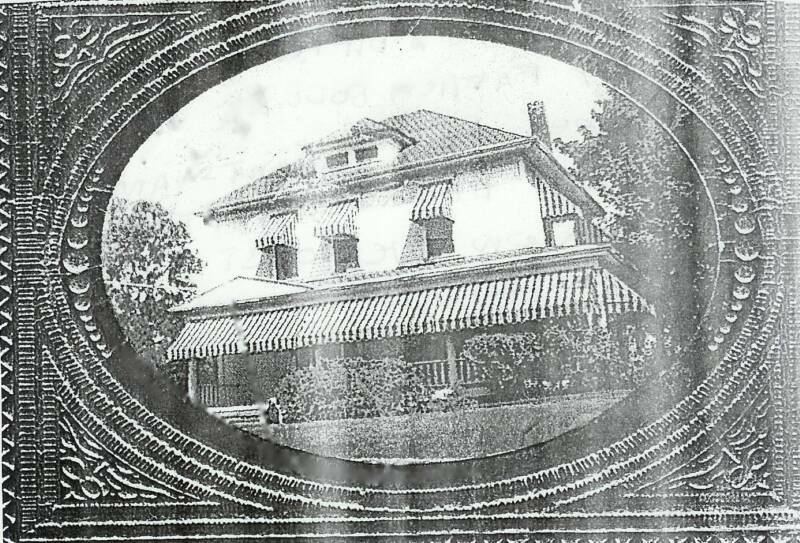 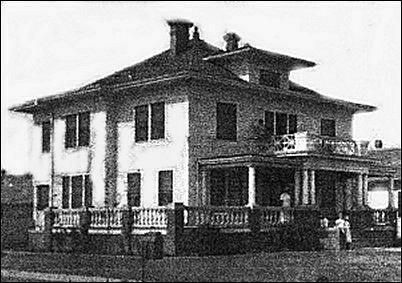 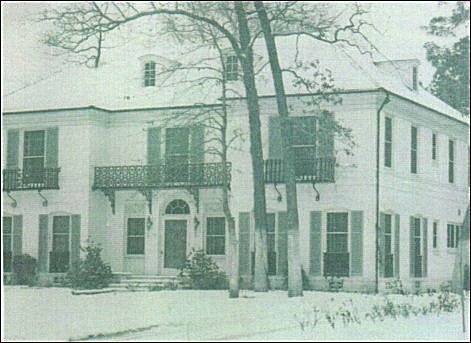 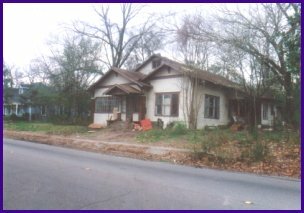 Dalton and Dessa (Minter) Pogue lived in this Pine Forest home until the early 1930s. 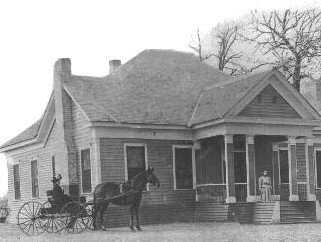 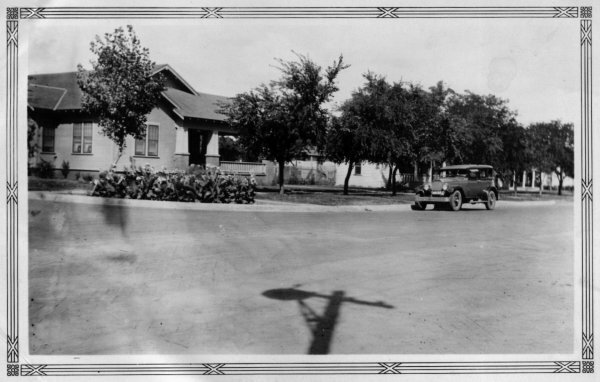 It was located across the road from the present day fire station. 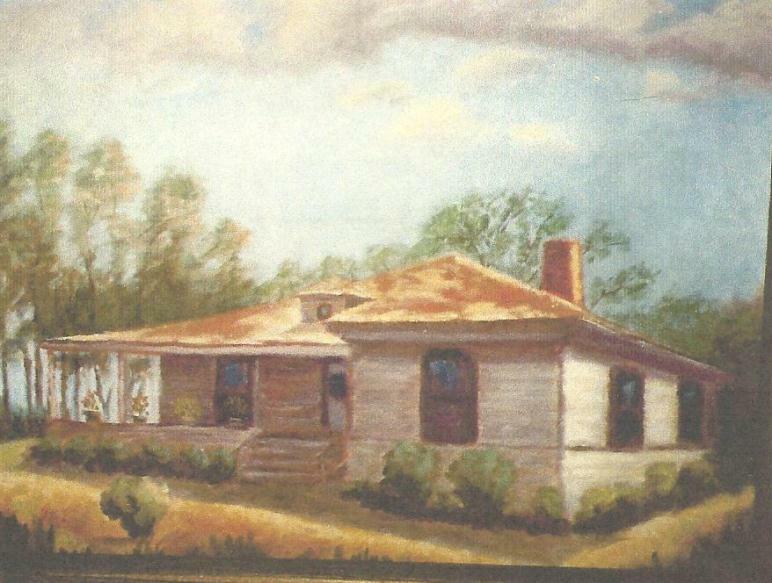 The house burned about 1942. pahm75. 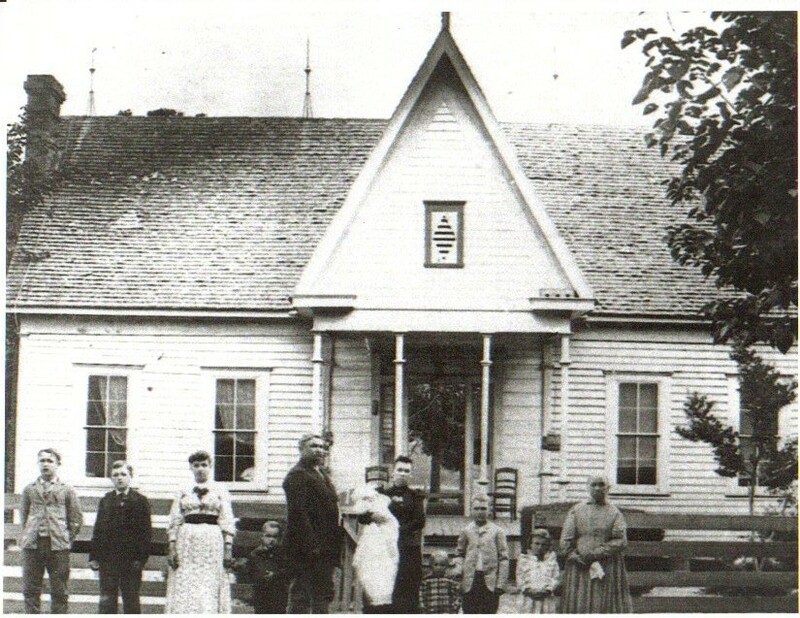 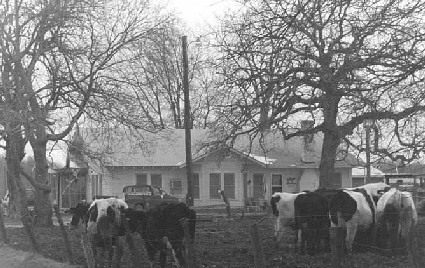 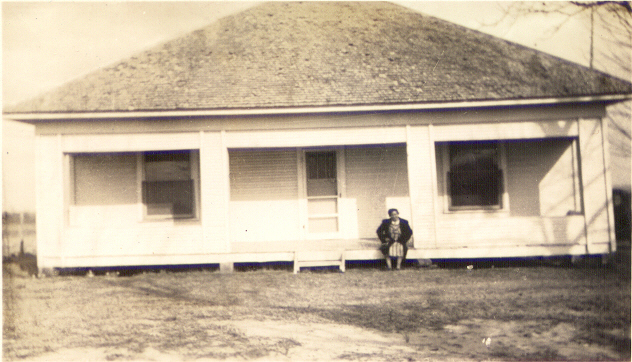 John Robert "Little Bob" (1870-1951) and Lou (Hayden) (1874-1957) Minter 's homeplace. 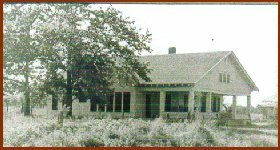 It is located on the west side of the Pine Forest-Pickton Road going south just before the turnoff to Bethel. 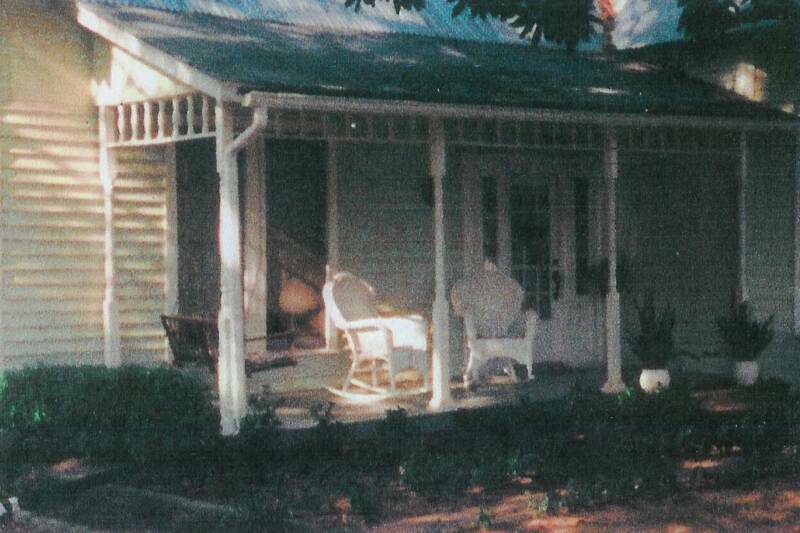 Courtesy Harold & Ann Elledge.